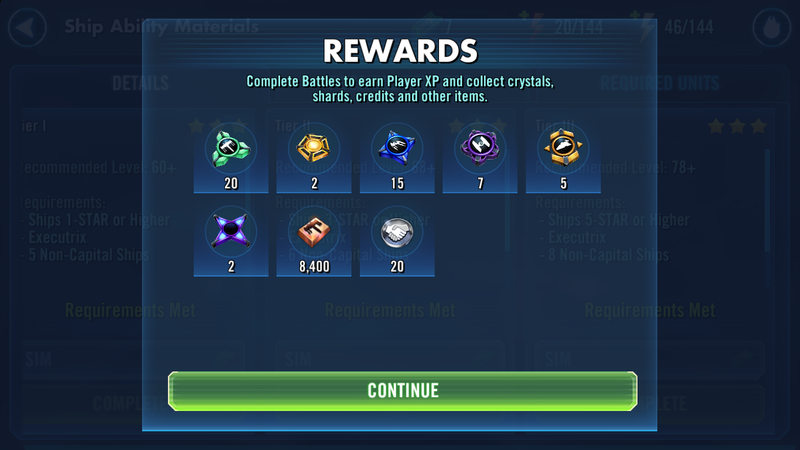 Couldn't believe RNGness finally shines on me! Hopefully this luck shares onto you guys. P.S: What are your best challenge drops? Congrats mate!! u are the chosen one!